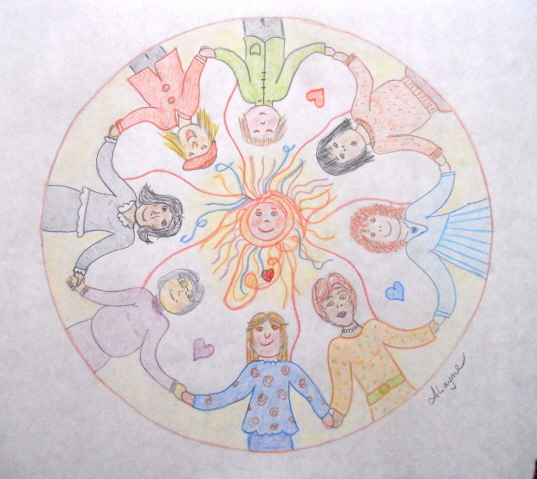 Summer and some time playing Grandma will take me away from my blog for a few weeks. 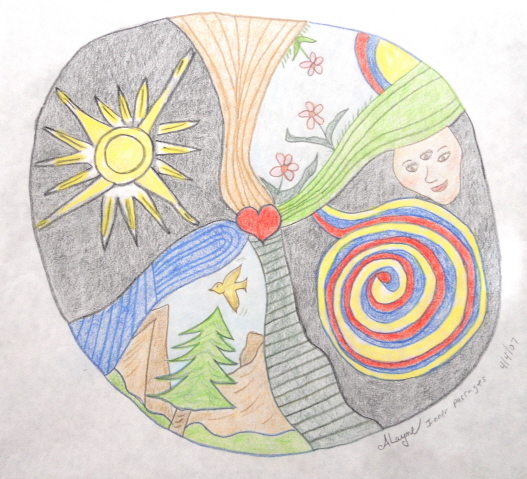 I hope you are all enjoying your summer. 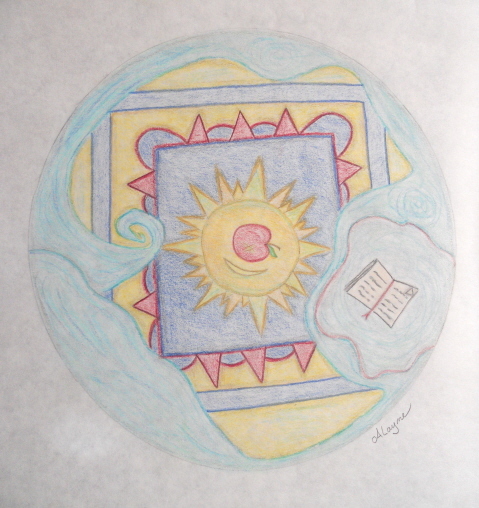 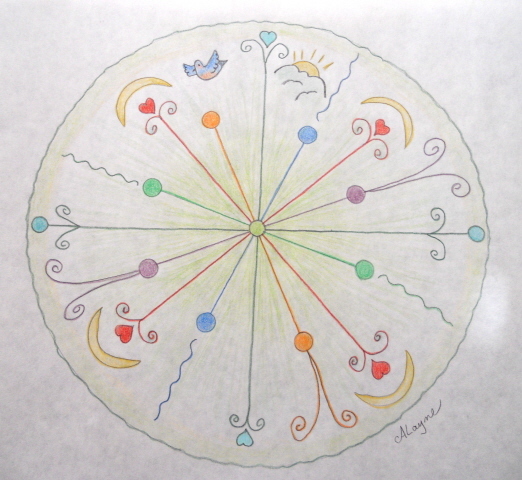 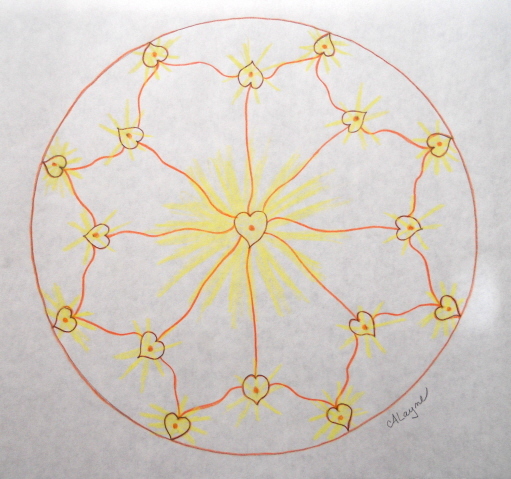 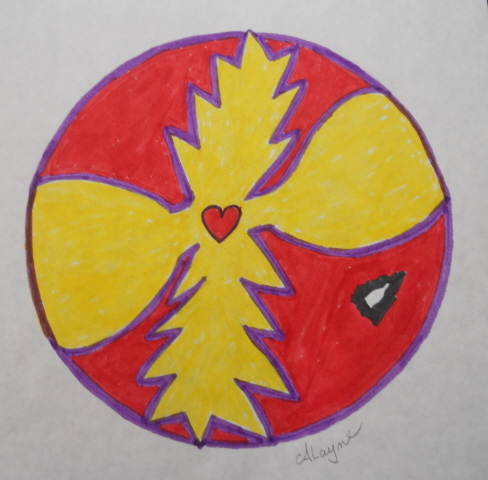 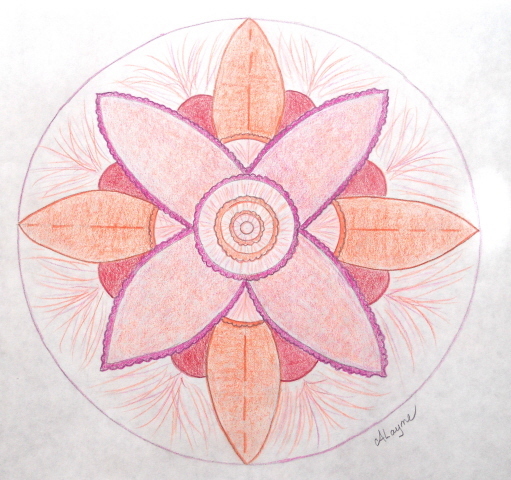 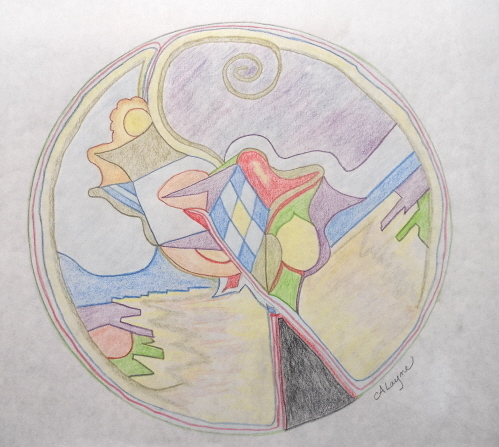 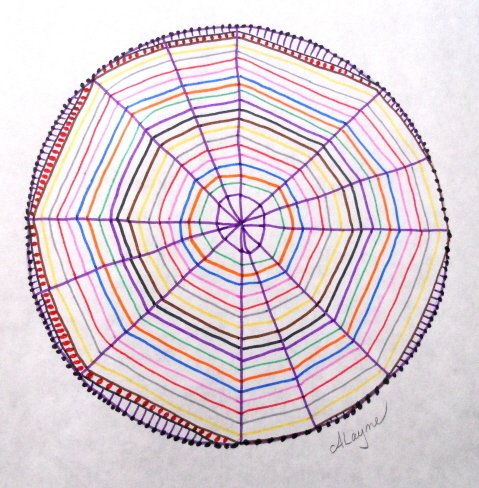 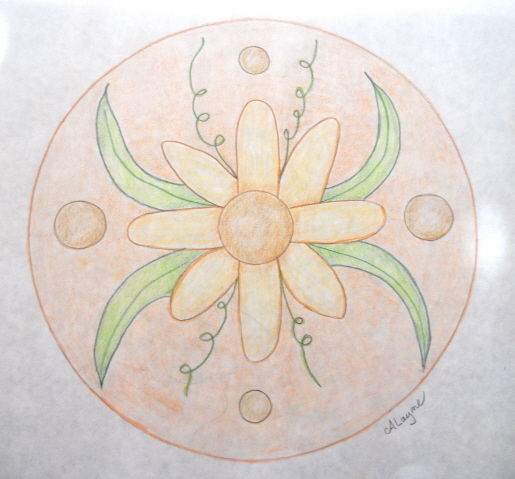 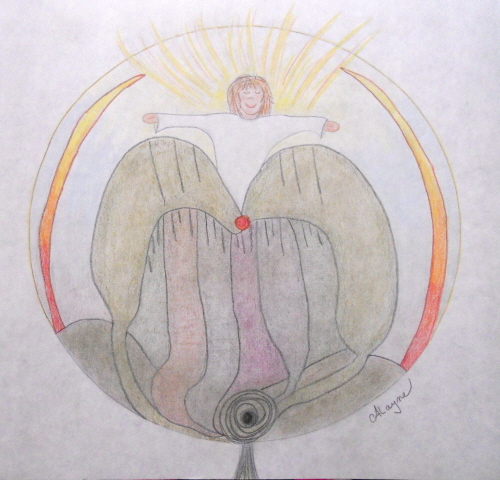 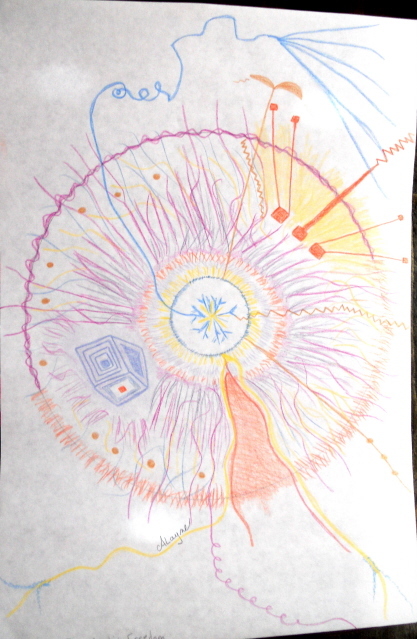 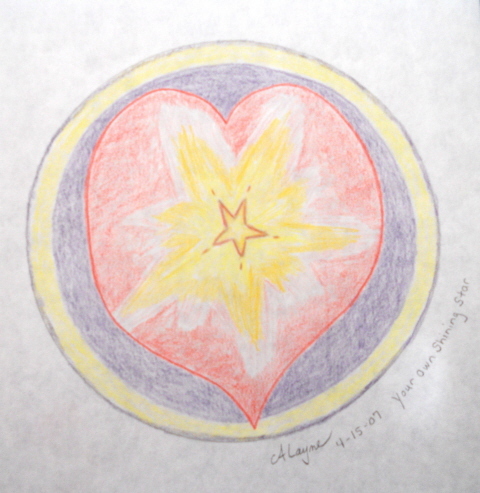 For more information and the actual instructions for mandala-doodling please visit the Doodle Day July page on July 3 and scroll down the sidebar until you get to “Doodle Day July – Day 3.” Now for my examples of doodle-mandalas.